Today’s post will be short and serious, but hopefully meaningful in solidarity with this community that I am both a part of, as well as an ally to. This post isn’t necessarily meant to be super informative; it’s just a piece of what’s on my heart today. I was featured by the University of Illinois’ Students Against Sexual Assault Organization. This was extremely kind, heartwarming, and motivational for me. Organizations like this one are essential, in my opinion. I am beyond honored to have been featured. 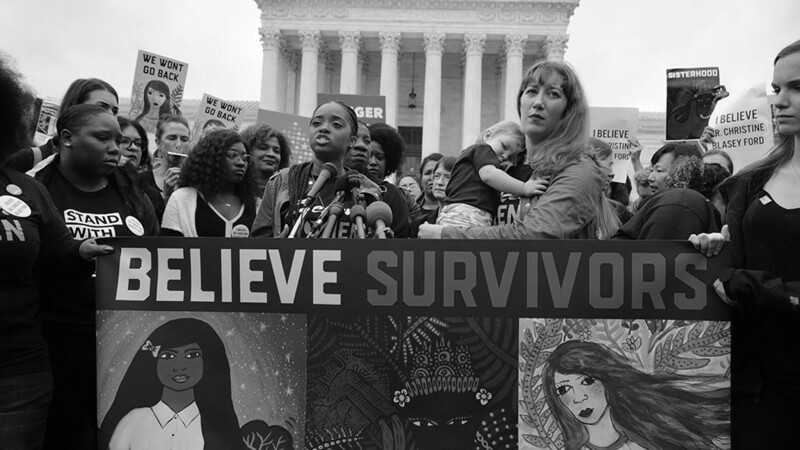 The #MeToo movement has changed the lives of survivors. One of these lives is mine. Sometimes all I can do is mutter out a “me too.” I have a really hard time calling myself a survivor, especially out loud. I only tell the details of my story to people who I am really close to, although one day I would love to follow in the footsteps of Tarana Burke (the founder of the movement) and speak out of experience to other survivors. SASA UIUC brought Tarana to campus last fall, and hearing her speak is one of my favorite things I’ve gotten to experience on this campus. Organizations like SASA UIUC provide the kind of community that survivors need. 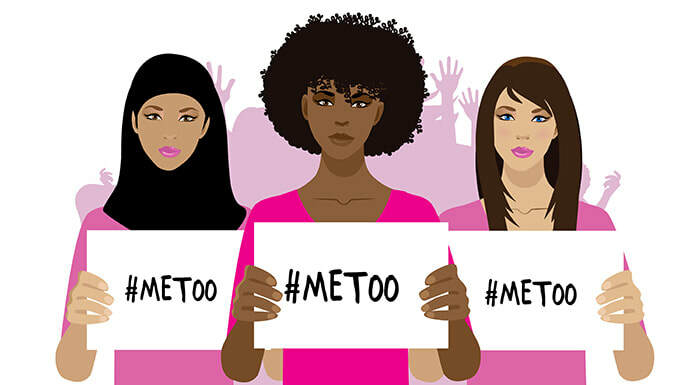 The #MeToo movement creates a community for survivors without having the requirement of revealing the details of trauma upon entry. I don’t think I’ll tell my story any time soon, if ever. But I am still a part of this community, and I have always felt welcomed into this movement with open arms without needing to justify my deserving of a spot. I don’t publicly tell my story because I don’t want to feel like I’m on trial, having to justify that my experience was traumatic because it wasn’t as traumatic as the experiences we see on the news. It’s really, really emotionally exhausting and damaging. This is a really common experience that I, as well as fellow members of this community have endured way too often. I don’t want to have to give a persuasive speech on why what happened to me wasn’t my fault. I don’t want my decisions on how to handle what happened to be torn apart and scrutinized by people who don’t know every detail of the situation firsthand (or really by anybody). To this day, many years later, sometimes I find myself falling into mindsets that I firmly don’t believe in, but have been barked at me for so long that they feel real on bad days. 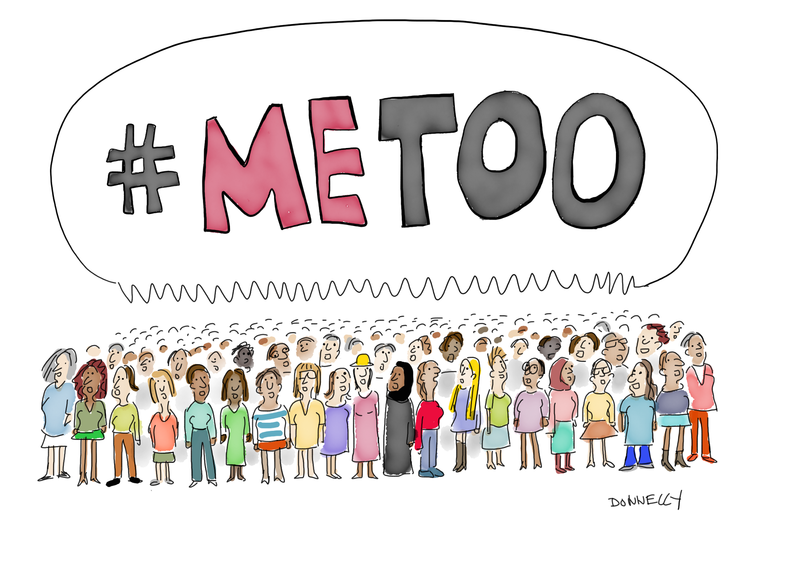 A lot of the fear in me comes from knowing that there are so many people so firmly not a part of the #MeToo community of survivors and allies who are always ready to put my humanity and character into question. I am a confident woman, but sometimes the years of outside dialogue make me feel like I could have done something to prevent this happening to me. I know that many other people in similar situations have dealt with these kinds of thoughts, and they’re really painful. The #MeToo movement is an amazing step towards justice for survivors, as well as an amazing network of support and compassion. This community is educational, compassionate, kind, and empowering. It doesn’t fix everything, but I think that it is a really good start. Indira’s Inner Beauty is a community in strong support to the #MeToo movement. Here you will find love, support, empowerment, and reassurance that, indeed, it is not your fault and you are believed. To my fellow survivors: it really is not your fault. I believe you. IIB is a community of support for you. Thank you to SASA for helping my voice be heard. Your work is so important and valuable. I am so appreciative!